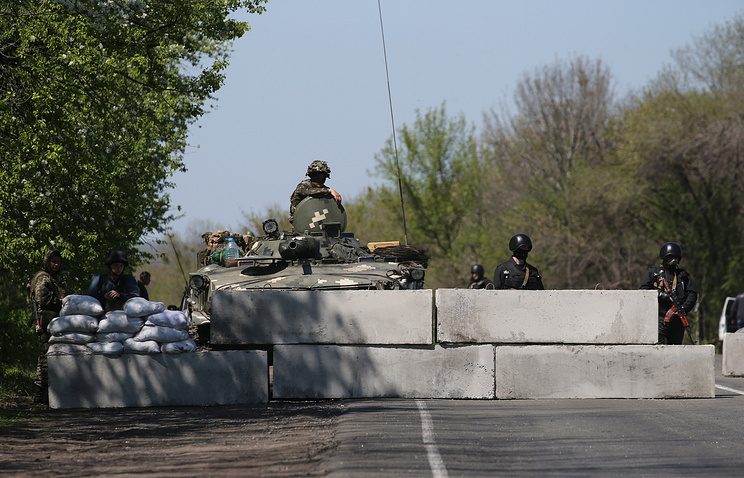 SLAVYANSK, May 02, /ITAR-TASS/. A full-scale sweep operation is underway in the eastern Ukrainian city of Slavyansk, armored vehicles are on the outskirts of the city, a spokesman for the Slavyansk militia said Friday. The Ukrainian authorities have used helicopters against civilians, he said.